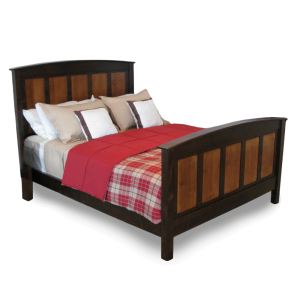 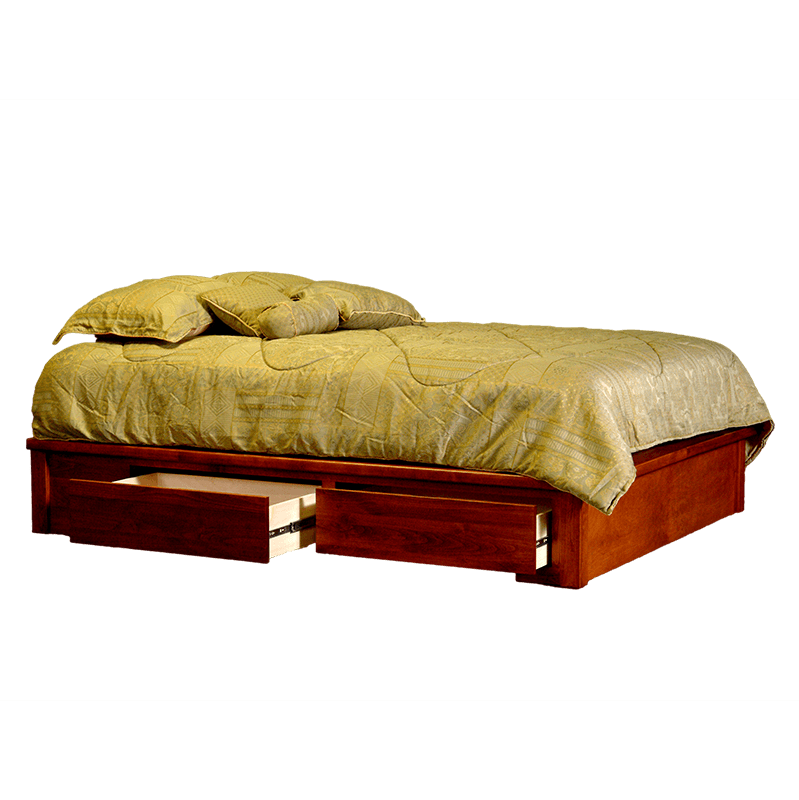 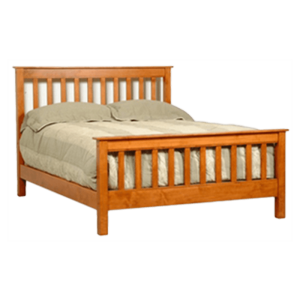 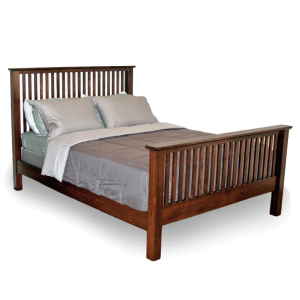 The Captain’s Platform is a nice addition to any bedroom and also makes a great platform for memory foam or latex mattresses. 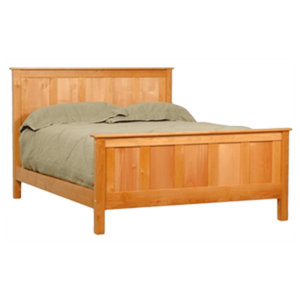 Plenty of storage with its four large drawers. 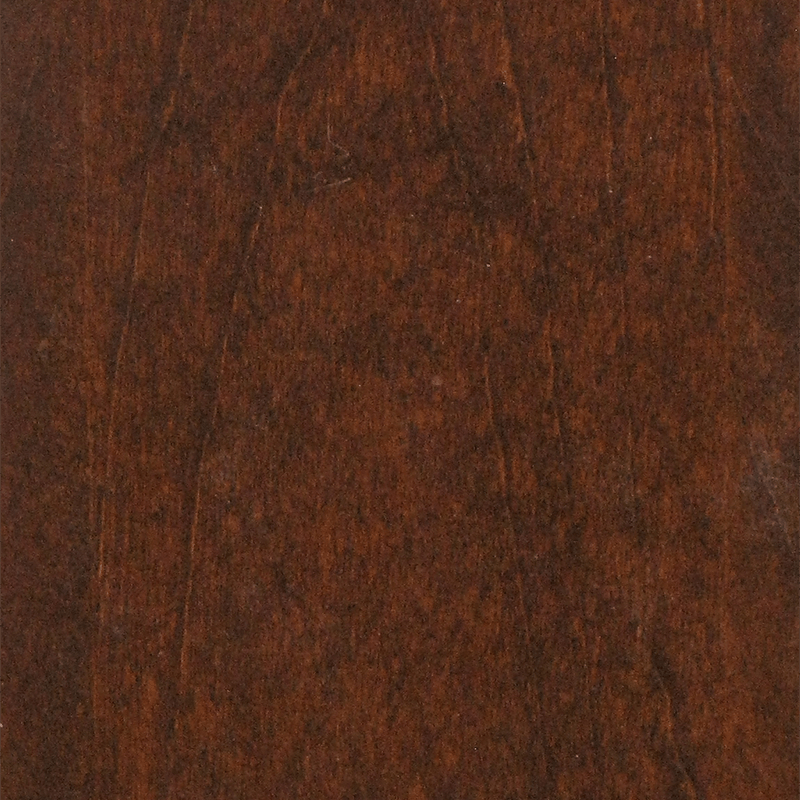 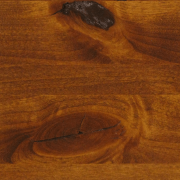 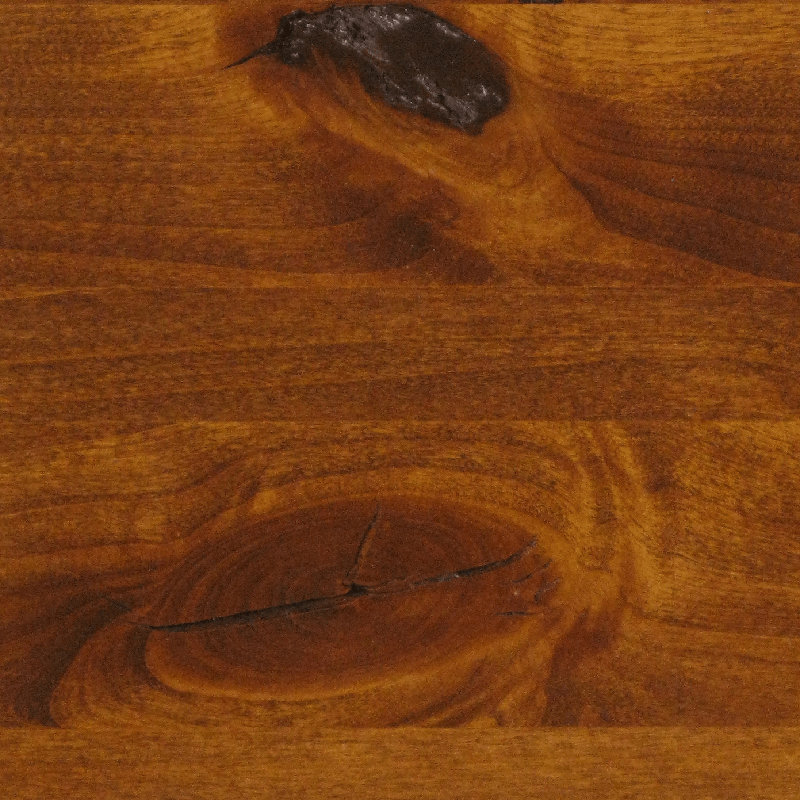 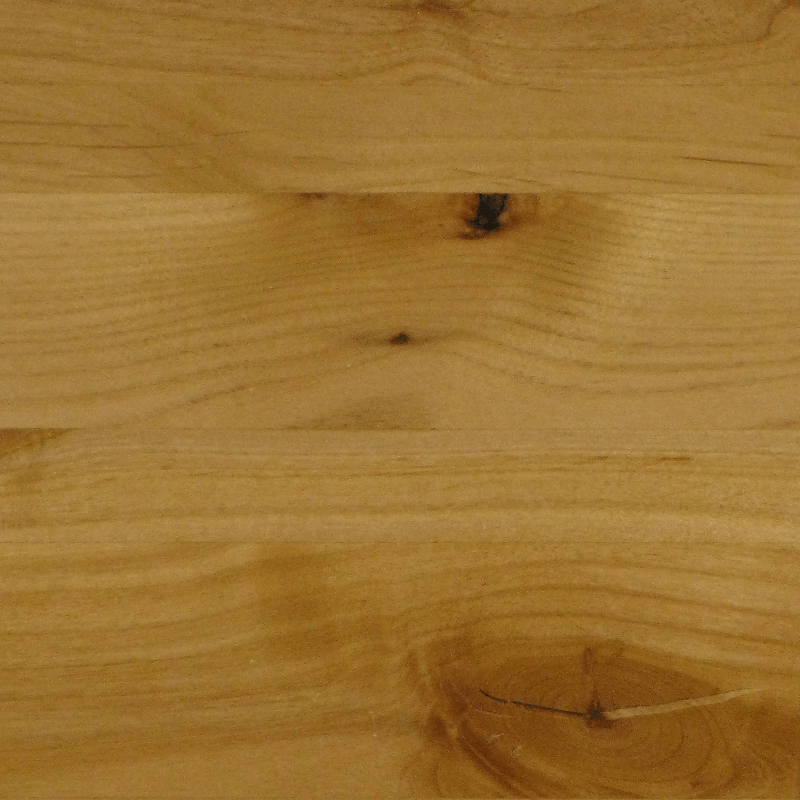 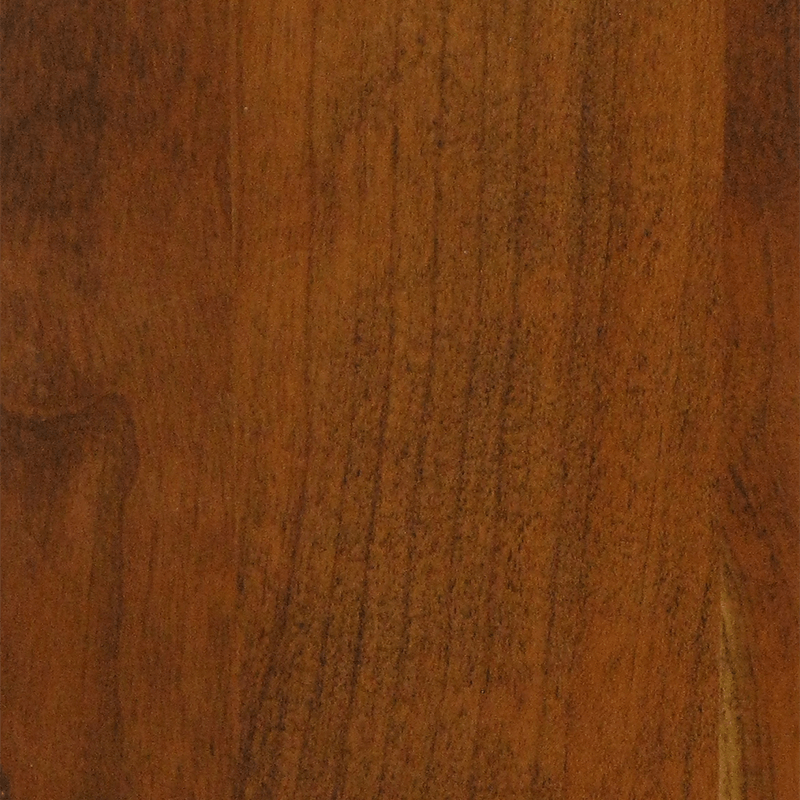 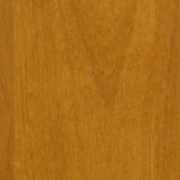 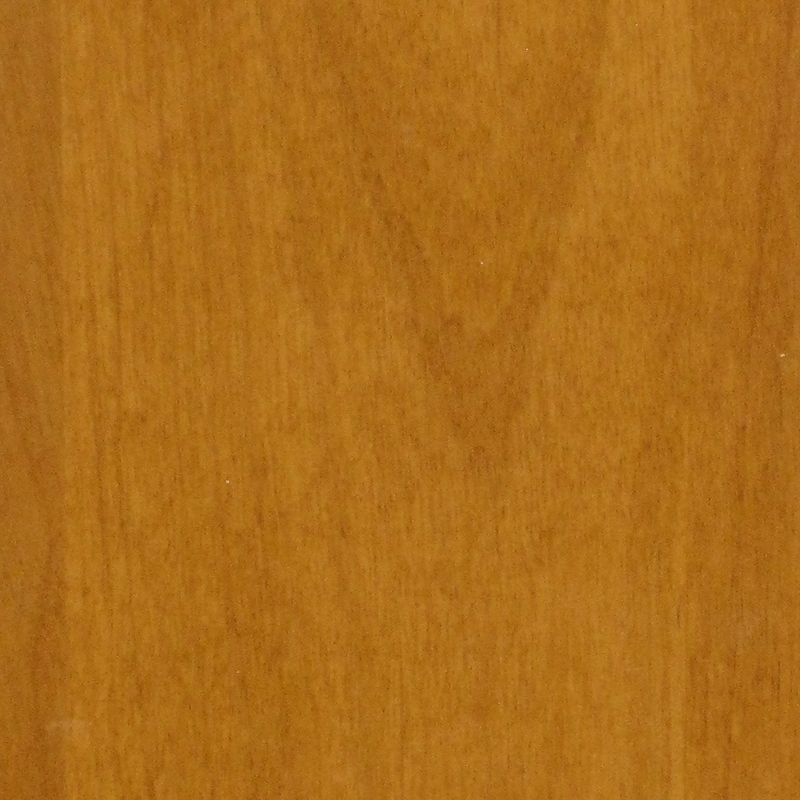 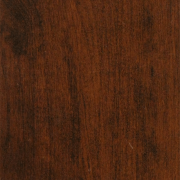 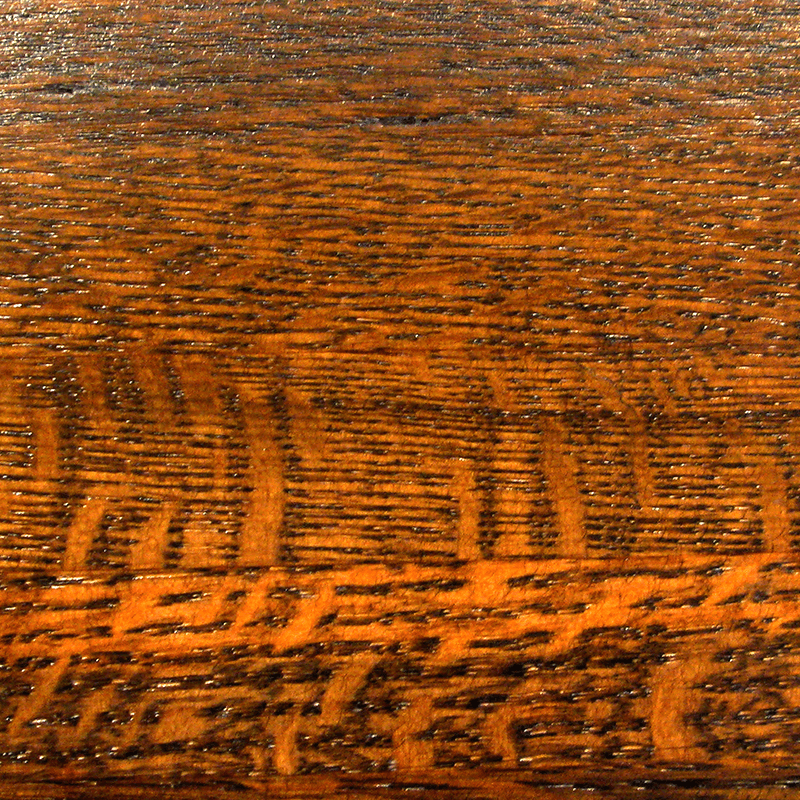 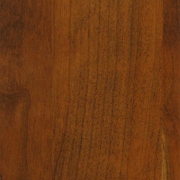 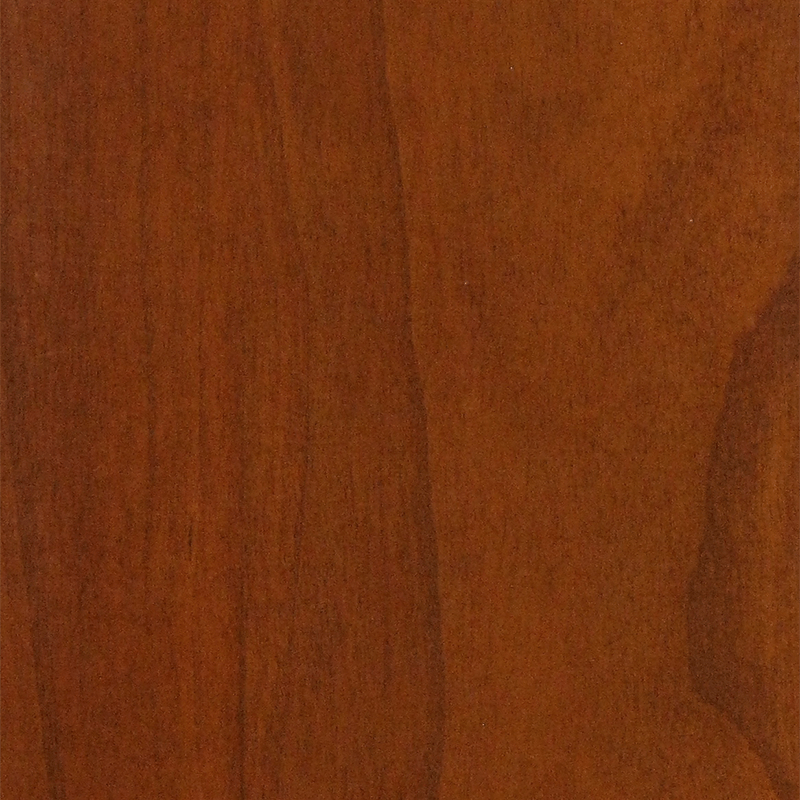 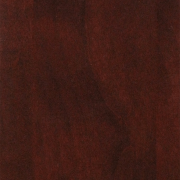 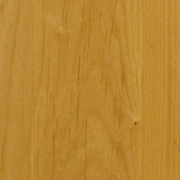 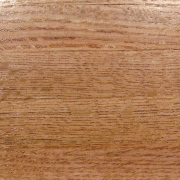 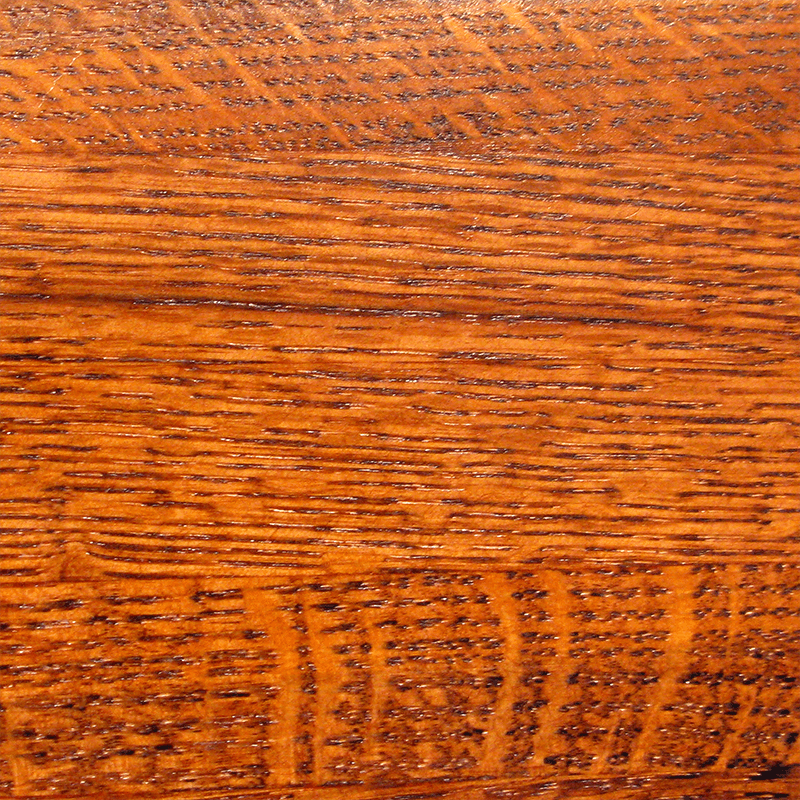 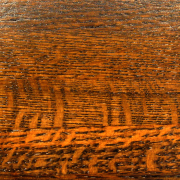 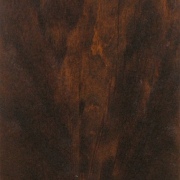 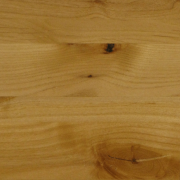 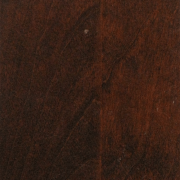 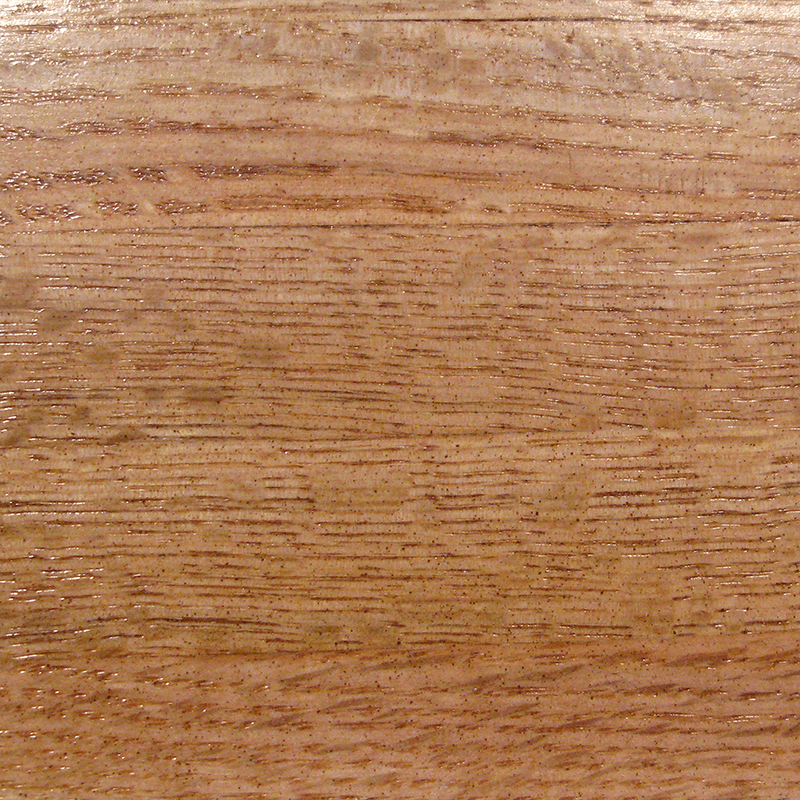 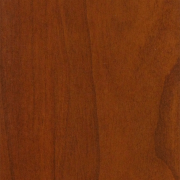 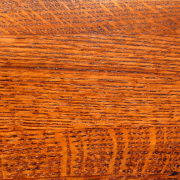 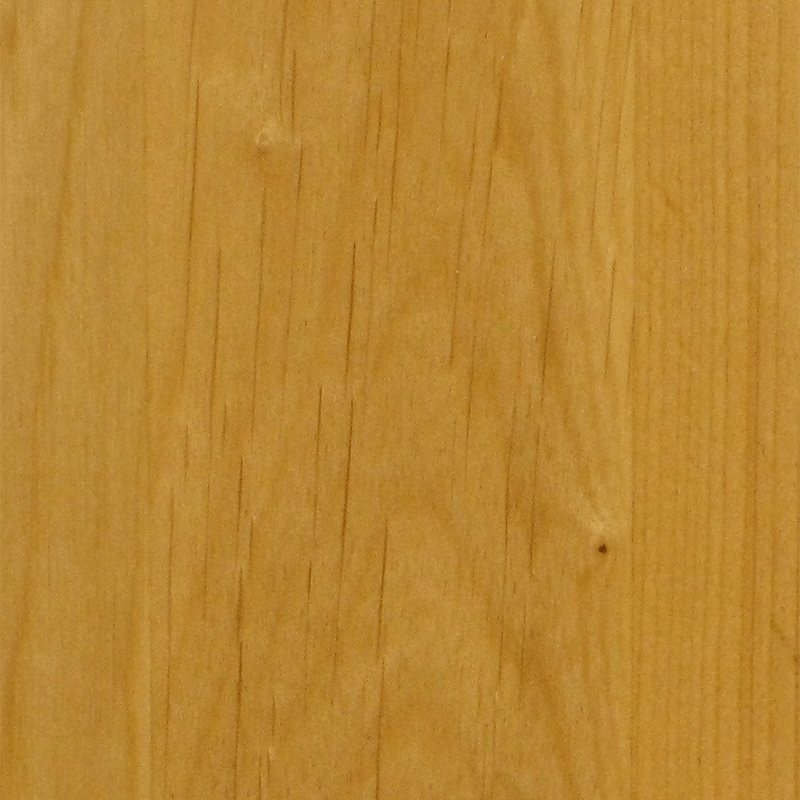 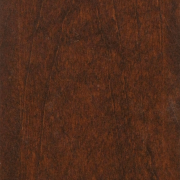 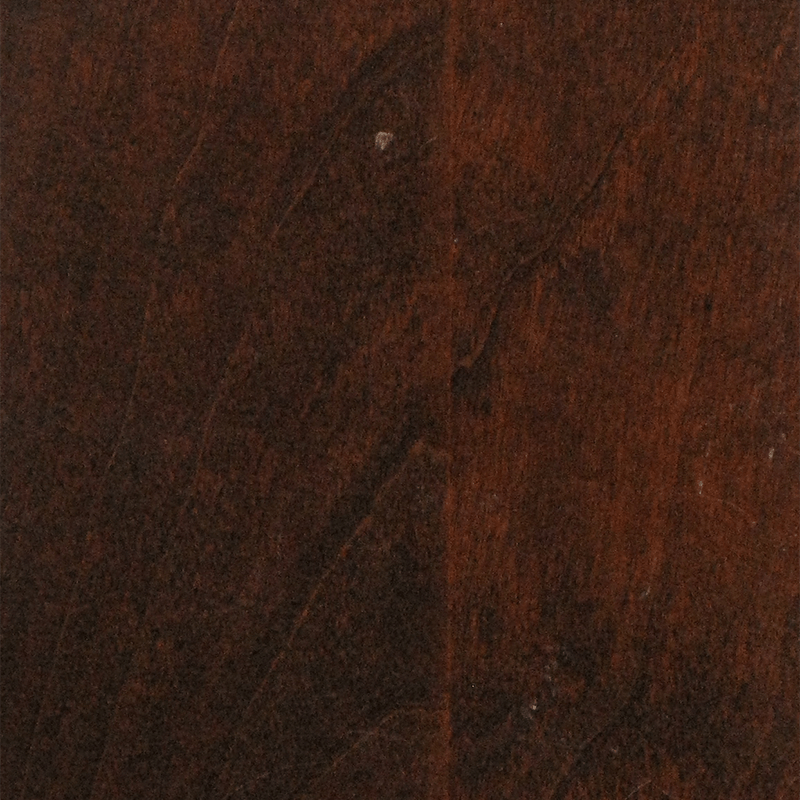 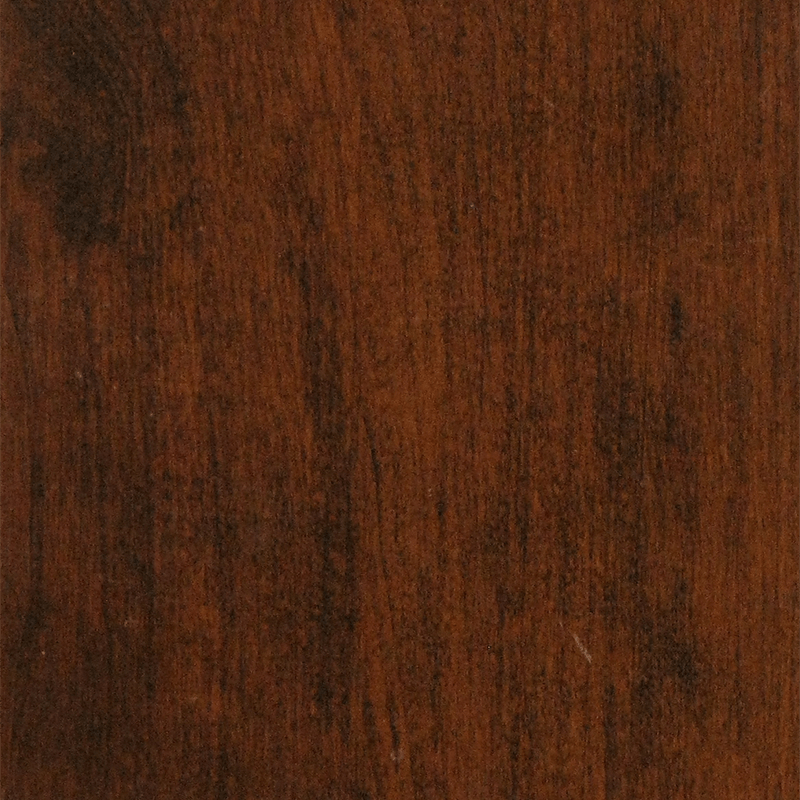 Shown in alder with salem stain.